Almost wordless: The Bee Balm burst into bloom a few days ago. The bees and hummingbird moths were thrilled. No actual hummingbirds yet though. 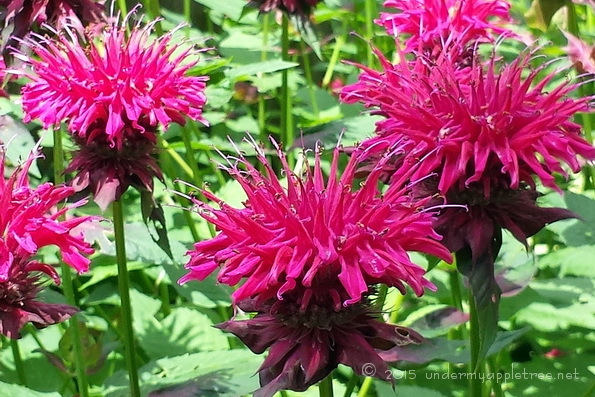 I’ve always loved Bee Balm. Great shot! I love that pink color, and your photo is absolutely gorgeous! Burst is right. Those are extraordinary!